I’ve spoken with giving circles whose members contribute almost no money but lots of time. I’ve spoken with giving circles whose members contribute $1,000 per year. I’ve even heard of a rumored Beverly Hills giving circle whose members contribute $1,000,000 per year. What is right for your giving circle? There are two factors to consider. My first question for you is… How much do you personally want to donate every year? If you multiply that number by the number of people you want to have in your giving circle, is that a number that inspires you? excites you? If not, it might not inspire anyone else either. Take another look at the amount of money you originally thought you wanted to donate. Can you stretch yourself a little bit and contribute a little more than you’re used to giving? 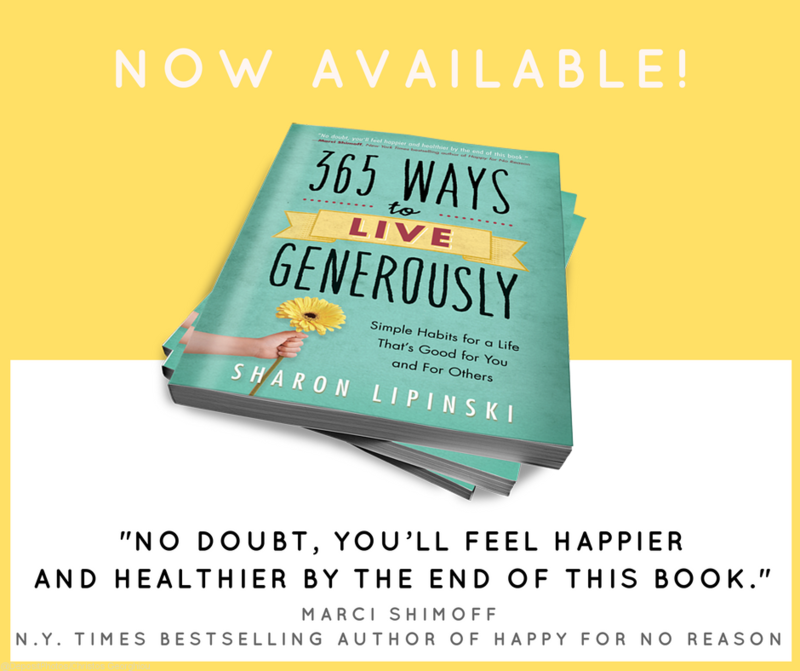 If you take that number and multiply it by the number of people you want to have in your giving circle, does that number inspire and excite you? If it’s still not inspiring to you, that’s ok. It’s possible that you may have very high standards and this number is exciting to other people, so talk with your other founding members and ask your friends for their objective opinion. Also ask, can the amount of money donated by the giving circle be inspiring if you can incorporate even more members? Maybe the number gets inspiring when you look down the road and imagine how much money you’ll donate when you’ve been doing it for 5 or 10 years. Finding and communicating what’s inspiring about your giving circle is important, because people will want to be involved in your giving circle if it inspires them and gives them an opportunity to accomplish something bigger than themselves. It’s easy for people to get inspired by big donation dollars. However, it is not the only way to create inspiration, so don’t despair if you just can’t get excited about how much money you will donate as a group. Instead, find another inspirational goal to focus on– such as how many lives you’ll be able to touch. As the leader of a giving circle, you want to set a dollar amount that you’re comfortable with (hey, you’re the leader, so you get to call those shots!). The next step is to ask if that is a feasible number for your potential members. It’s possible, that you’re a very generous person with a large amount of disposable income and $1,000 per year is easy. For me, my potential members are younger people who are starting out their careers and their families, so $1,000 a year is too much to ask. So, I ask for $25/month for a total of $300/year. However, your most likely new member may have an established career with older children who may have even left the home. For that person, $1,000 may be entirely feasible. Who is your most likely new member and how much will they likely be willing and able to donate? Compare this number to the number you worked out before and make any necessary adjustments. Try to pick a dollar amount that is both inspiring and feasible for you and for your potential new members. You can allow people to share a membership. For example, if your giving circle members contribute $1,000 per year, and they get one vote during the grant process, then two people could each contribute $500. Between them they would have to agree on which organization to give their one vote. Or 4 people could contribute $250, and between them they decide how to use their one vote. Don’t hesitate to engage in matchmaking between potential members who’d like to participate but just can’t swing the full donation amount. It can be difficult to change your donation amount once you’ve started. Members can be reluctant to contribute more or disappointed when the total donation dollars begin to drop. So, spend some time thinking about this question and choose a number that you think will work for the long term. If you find that you do need to make changes, my best advice is to actively engage your existing members in the decision. You’ll have better luck if most people understand and agree with the change. How much do your members contribute? Is it annually? quarterly? monthly?